Contact House Of Glass Today! today and receive 5% off your next job. FREE estimates available! 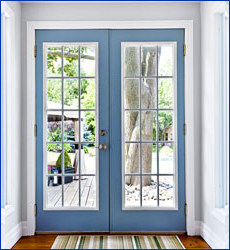 We service all of Morris County and surrounding areas for over 30 years.